The Shop is a beautifully lit space located in the front of the venue. 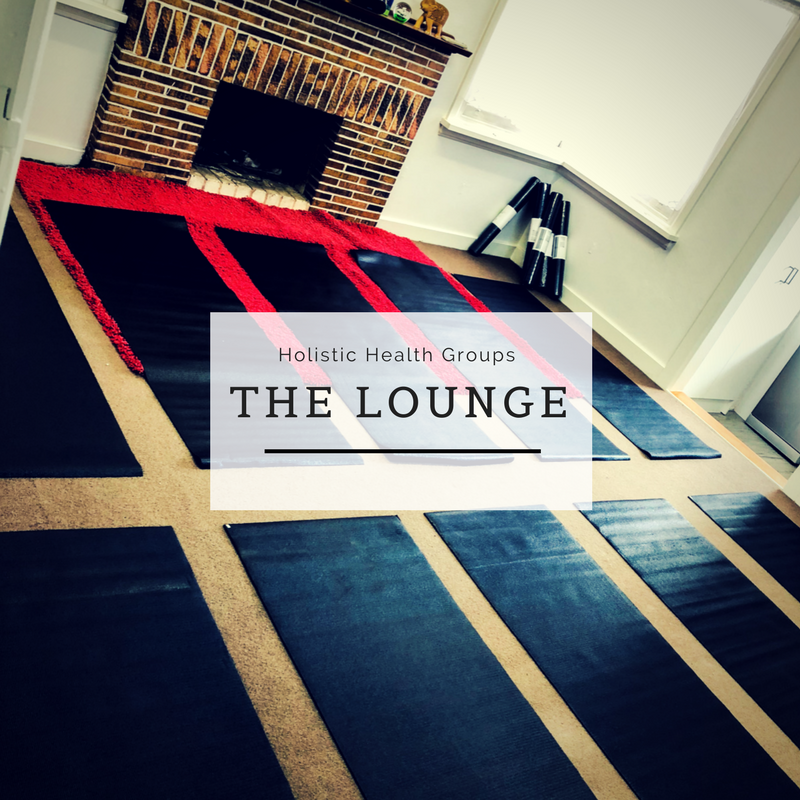 This space has been set up to cater for all forms of business training, social meetups, networking events and even makes for a great workout space. Clean, white with polished floors, this space opens the mind for learning. The Lounge is ideal for small groups, the energy in the space is warm and comforting. This room was specifically designed to cater to holistic health groups, book readings and intimate workshops. The room is located in the back of the premises, away from the commotion of daily life. Ideal to use as a breakout space or a 1:1 discussion. The Whole Shebang means you have free rein over the whole of the Holistic Business Hub! The Shop, The Lounge, the communal areas, the back yard and even the car park. Utilising the Whole Shebang allows for great versatility. You can have a break out space, you can do a book launch and a book reading, you can utilise the extra outdoor areas for group workouts. Here you are only limited by your imagination!